And The Long awaited mass landings. Blessings Beloved hearts GroundCrew and our family warriors of light . We come today to speak with you as a Collective of (Ascended Masters & Councils of light – Galactics ) within the MotherGod core of the Multiverse . 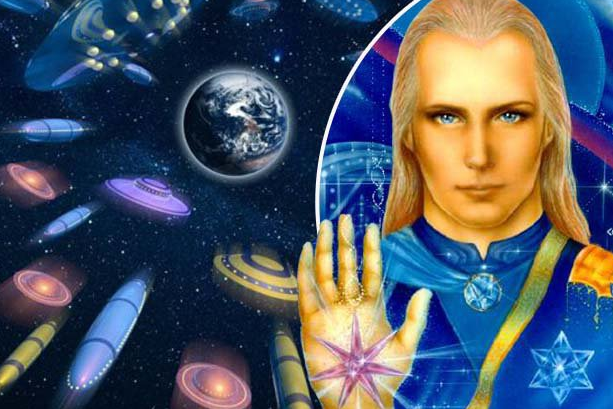 You will be taken to your ships , your home planets, to be greeted by faces That’ have just have passed over the vale , family members ‘ and familiar faces that you recognise, then you will be greeted by your extended galactic family and your ( higher twin flames) to be reunited in Union – ….. you will be given the opportunity to rest for some time in our light Chambers and healing Chambers , there you will receive all your memories back , that was once lost to the 3rd dimensions, these memories will be awakened within your Akashic Matrix record – This is becoming fully consciousness GalacticHumans .